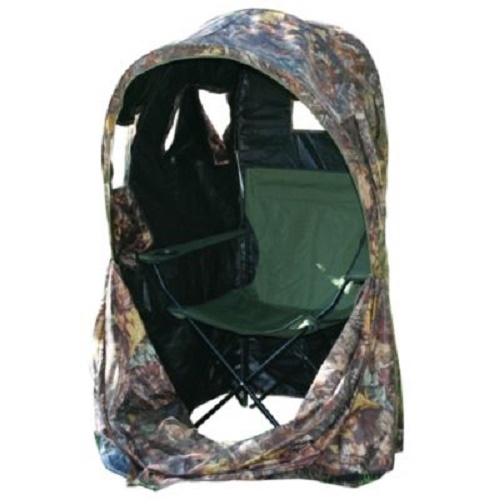 Riverside Outdoor Camo Pop Up Chair Hide. 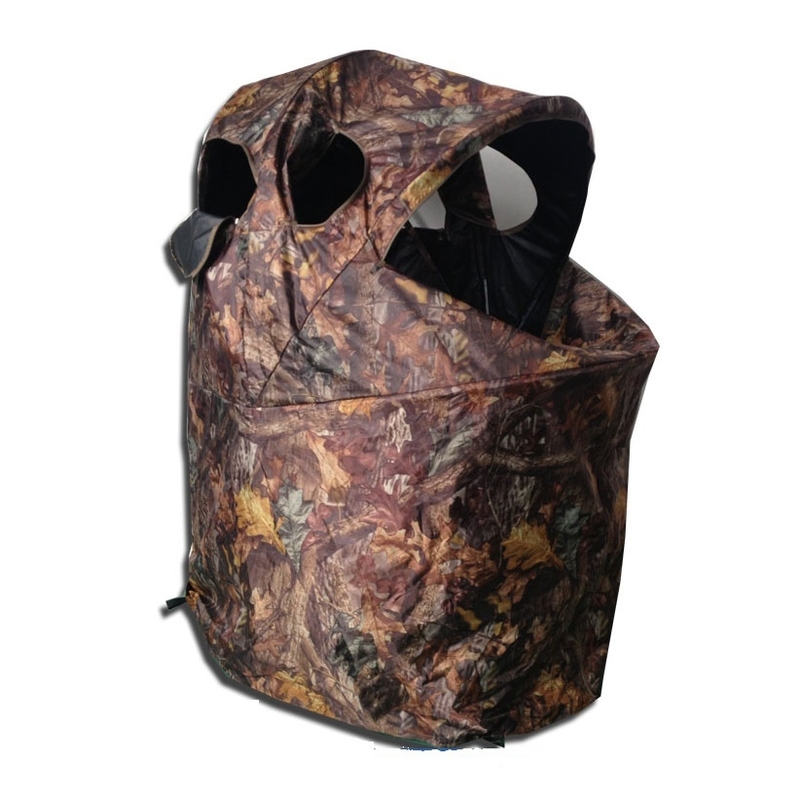 A fully portable hide with a built-in chair. The perfect lightweight chair hide to blend you into any environment.